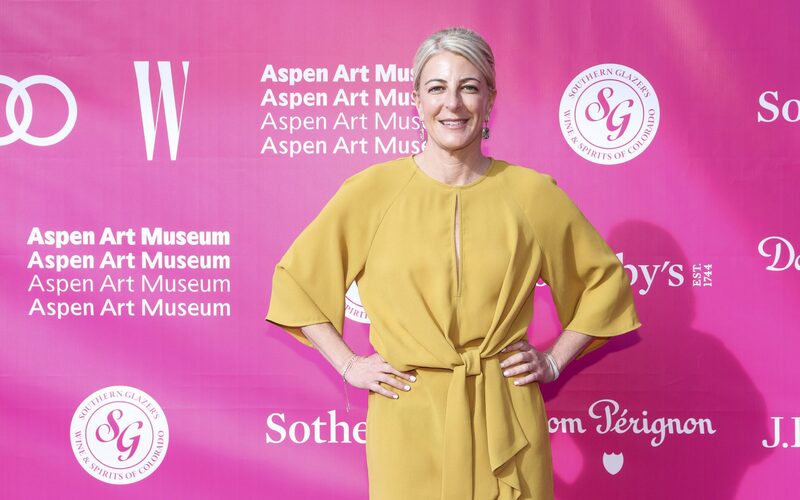 Heidi Zuckerman at the Aspen Art Museum's ArtCrush Gala in 2018. 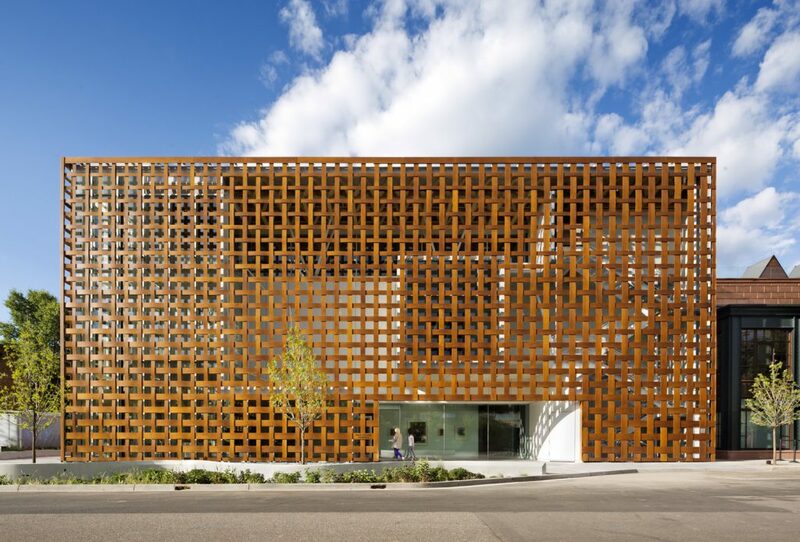 This summer, the Aspen Art Museum celebrates its 40th anniversary and its 5th anniversary in its current Shigeru Ban–designed building. 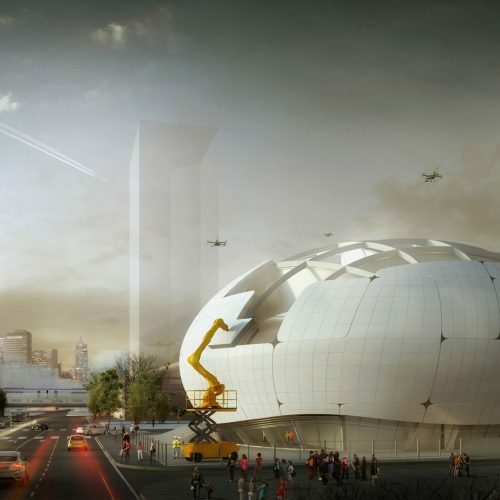 The museum’s mission has always been to support international contemporary art. When Heidi Zuckerman, the Nancy and Bob Magoon CEO and director, joined in 2005, the mission changed slightly to support first-time exhibitions of significant emerging artists, solo exhibitions of established artists that focus on lesser-known aspects of their practice, and group exhibitions that address relevant social, political, and cultural subjects. 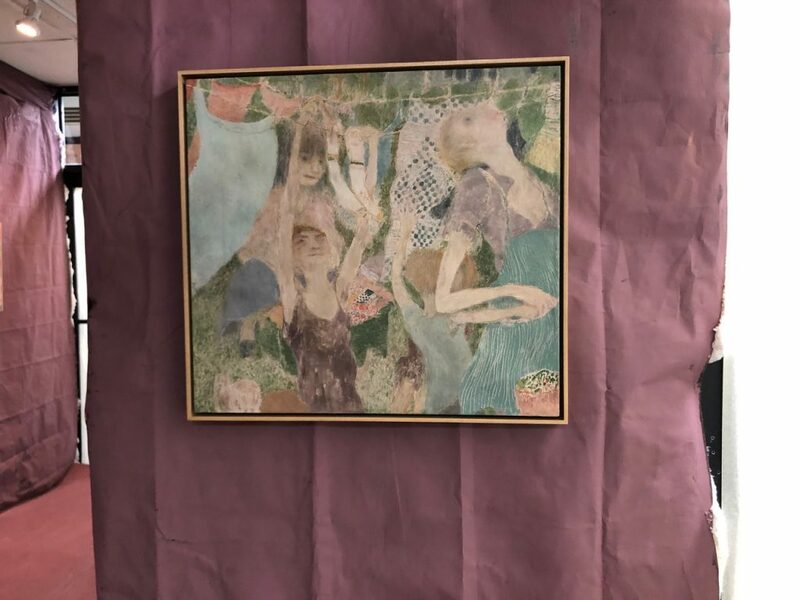 As such, the museum has presented the collaged photographs of Huma Bhabha, the ceramics of Lucio Fontana, the works on paper of Lorna Simpson, and “Chris Ofili: Night and Day,” the British artist’s first US solo museum show, which was organized by New York’s New Museum. 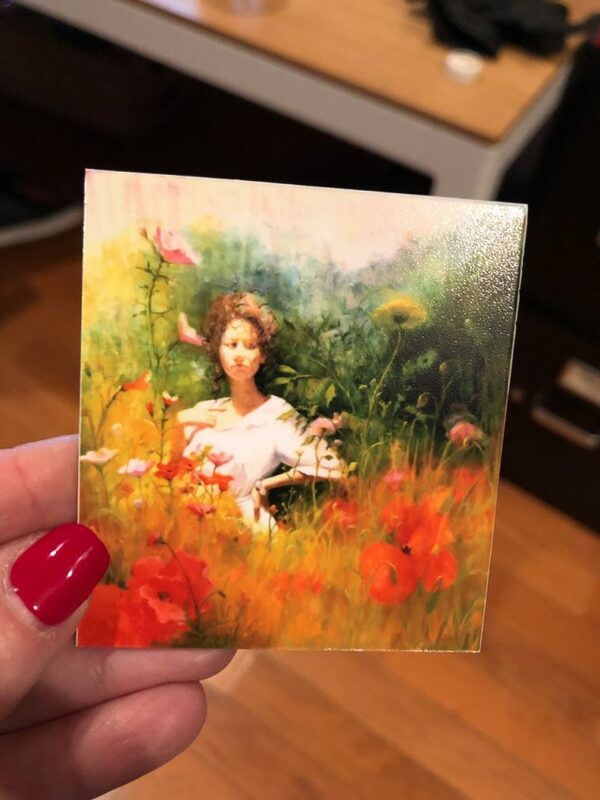 In a meeting with Zuckerman at our office several months ago, we discussed the many artists she’s had a chance to work with since arriving in Aspen. Interviews with many of those artists were published in the 2018 volume Conversations with Artists Vol 1. We also discussed the importance that journaling has had in her daily routine and practice and the inspiration that she finds in it, specifically in cultivating gratitude. So we cooked up a challenge for her. 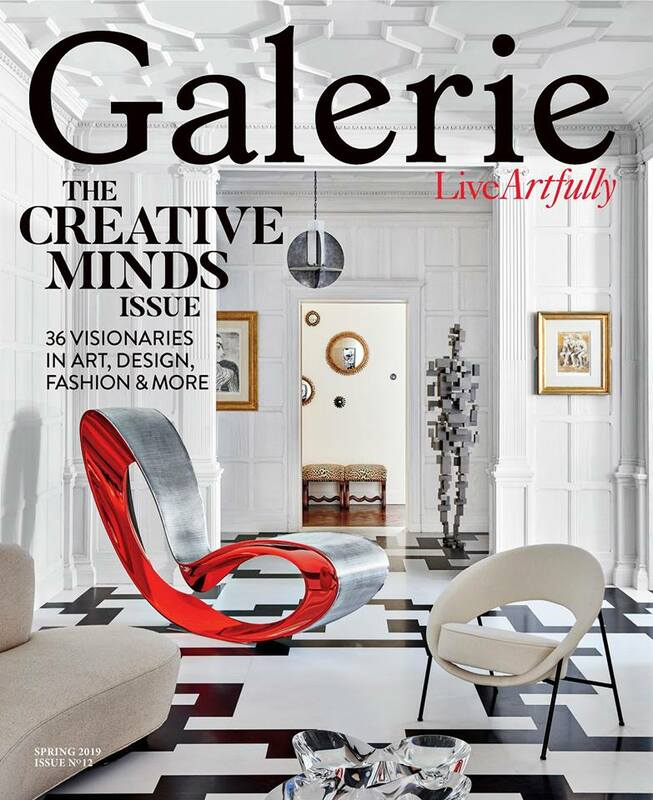 We’ve invited Zuckerman to take her journaling to Galerie readers. Over the course of one week, she will ask herself and answer three questions each day and submit them to us with pictures that illustrate her journal entries. We’ll publish them the next day. 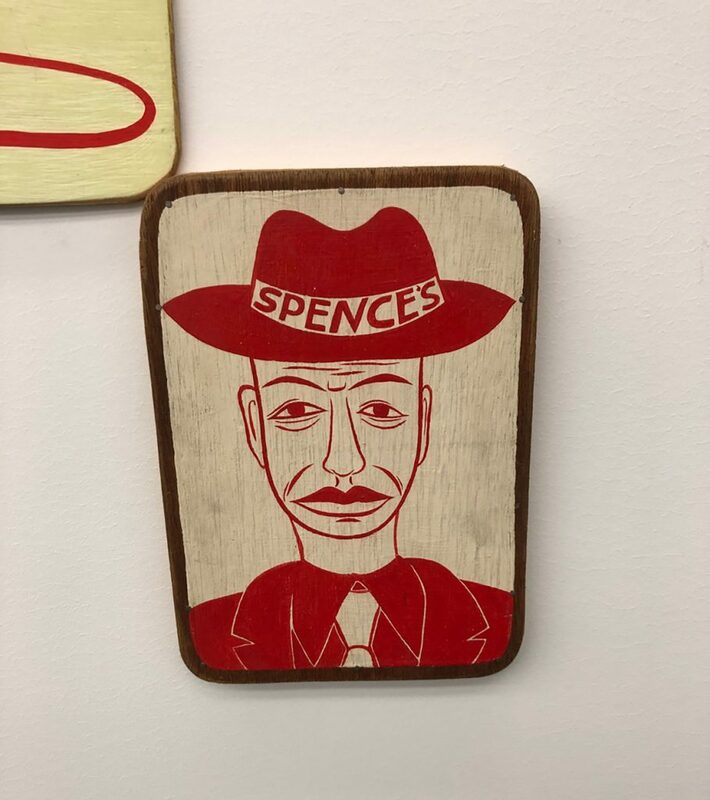 I knew that the artist Barry McGee was arriving in Aspen today for the opening of our Margaret Kilgallen show tomorrow. I was looking forward to seeing him since we’ve known each other a long time and Margaret was his late wife so he collaborated on the exhibition. But watching him pull a previously unseen, wrapped work of Margaret’s out of his bag stopped me in my tracks. I suggested he add it to the exhibition wherever he thinks it should go. And he found a great spot for it! I’ve been a member of the Young President’s Organization (YPO) since 2012, and some of the most defining relationships of my life have developed through the organization. Tonight, I got to lead an insider’s tour of my “Zombies: Pay Attention!” exhibition for our YPO Aspen chapter. The attention and interest of my friends made me feel not only super happy but also loved. What is the one thing you would like to have done differently? 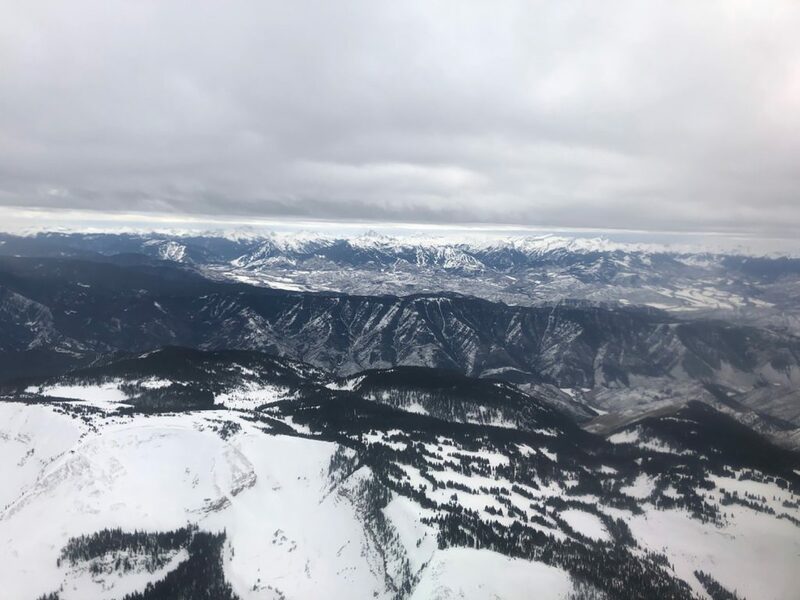 Aspen sits at a very high altitude (8,000 feet). 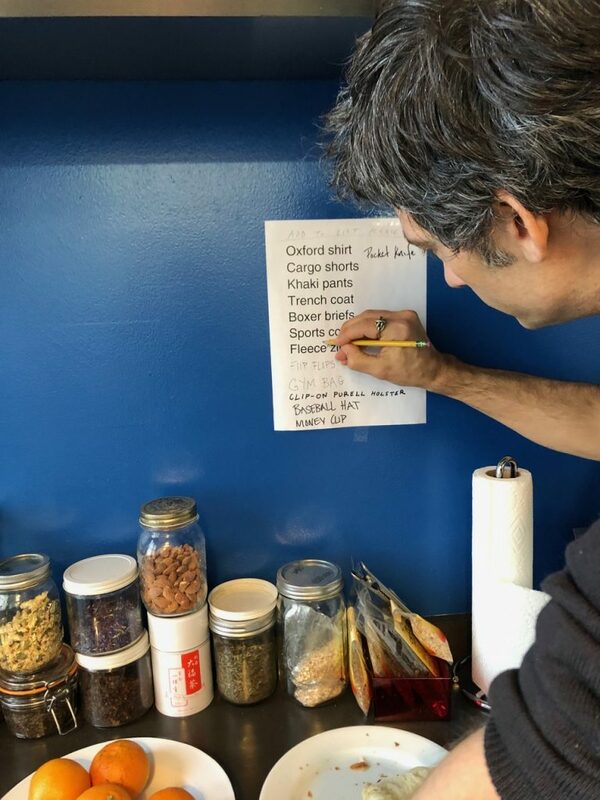 While we have developed a special cocktail for artists and other visitors who negatively feel the effects—70%+ dark chocolate, Emergen-C, and a banana—the true rule of a successful visit here is hydrate, hydrate, hydrate. And even though I have lived here over a decade, I didn’t drink nearly enough water today! Chris Stone (of the architecture firm STONEFOX) and I went to Lisa Yuskavage’s studio today to brainstorm design concepts for our upcoming summer benefit, ArtCrush 2019. Our conversation was varied, broad ranging, and personal. 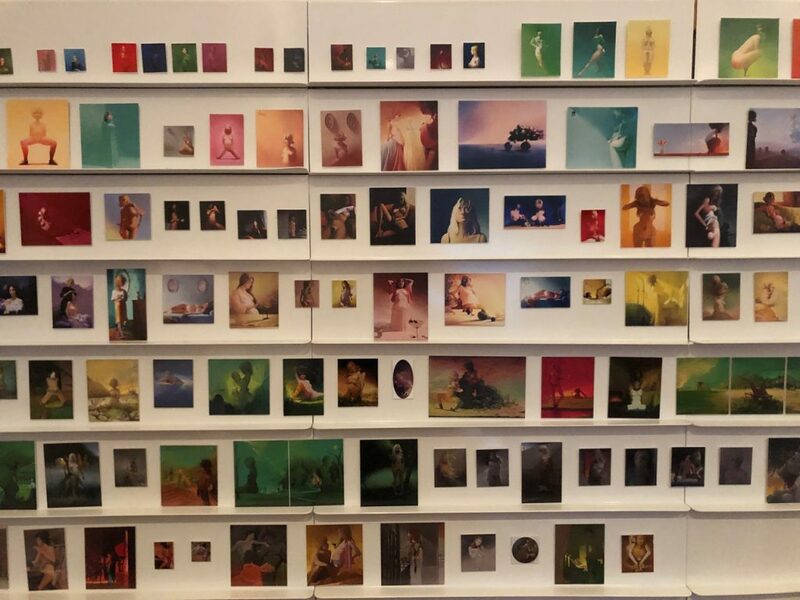 Lisa showed us scale models of all of her paintings as well as a searchable database of her works. She typed in “couples,” and after finding the work she was searching for, explained how what we see is always viewed through contrast. 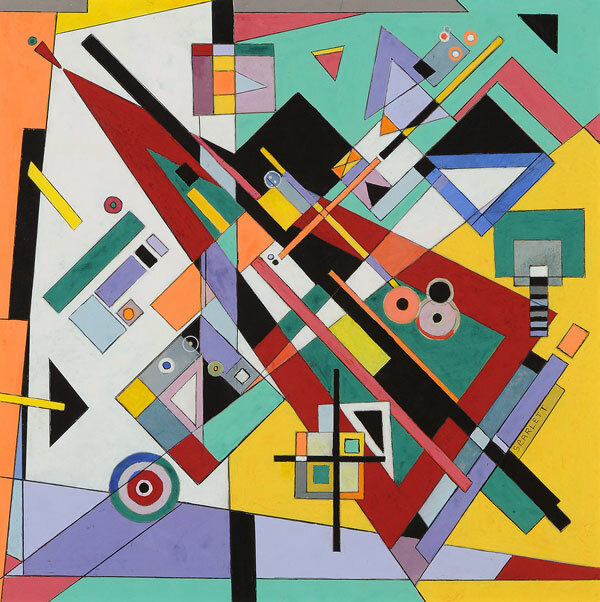 She continued by saying that what we know is understood through “like” and “unlike.” Once again, I was surprised by how much about life and human relationships can be elucidated through art. As is probably obvious, I am committed to my personal rituals. I start each day with the same five things, one of which is meditation. This morning, I used a guided meditation, which contained seven affirmations, including: “I give everywhere I go. Listening is the best gift I can give to those around me.” I was running late for my first meeting, and right before I arrived, I got a phone call. I decided not only to take the call but also to stay on and be completely present for it, for as long as was needed. Today, I felt loved by being available for and truly listening to someone I care for deeply. While in the studio of artist Seth Price today, we got to know each other and decided to collaborate on an exhibition together, one that we hope will be beautiful and difficult. We also talked about list making and matcha (which is also part of my daily routine). He recommended a local matcha café on 25th and Madison that, unfortunately, I forgot to visit before I left the city! Not surprisingly, I look at a ton of art. Much of it is good. Some of it is great. Every once in a while, I see something extraordinary. And then, on days like today, when I see something that renders me almost speechless, I am filled with profound gratitude for art and its place both in the world and in my life. Kai Althoff’s installation with paintings and works on paper at Tramps under the Manhattan Bridge on East Broadway—with lumpy floors, scents added to some of the rooms, raw-cotton-covered walls, intriguing narrative bits, and inscrutable painting techniques—is the kind of exhibition that people will lie about having seen in the future. Catch it before it closes January 20 because the truth always comes out! I started my day at the artist Amy Sillman’s apartment. 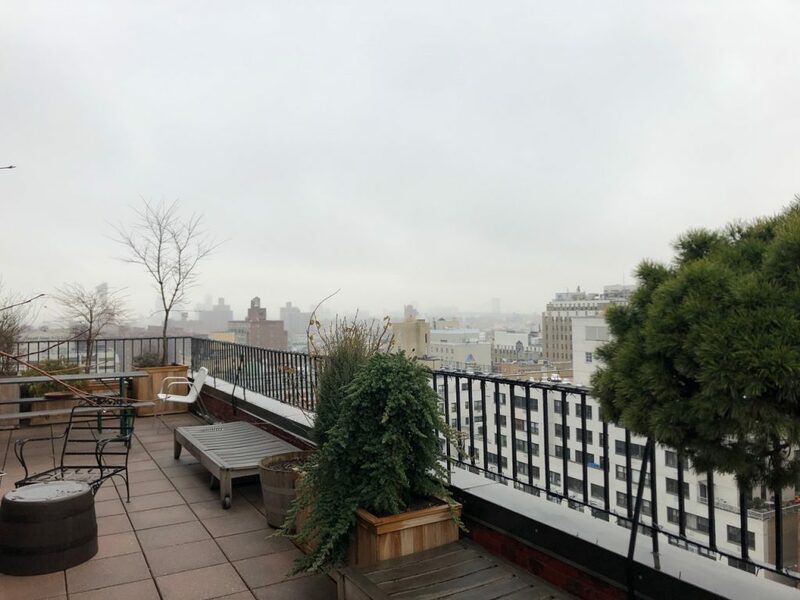 The first thing she showed me was her incredible outdoor space, which, even on a gray cloudy day, reveals its exceptionalism. 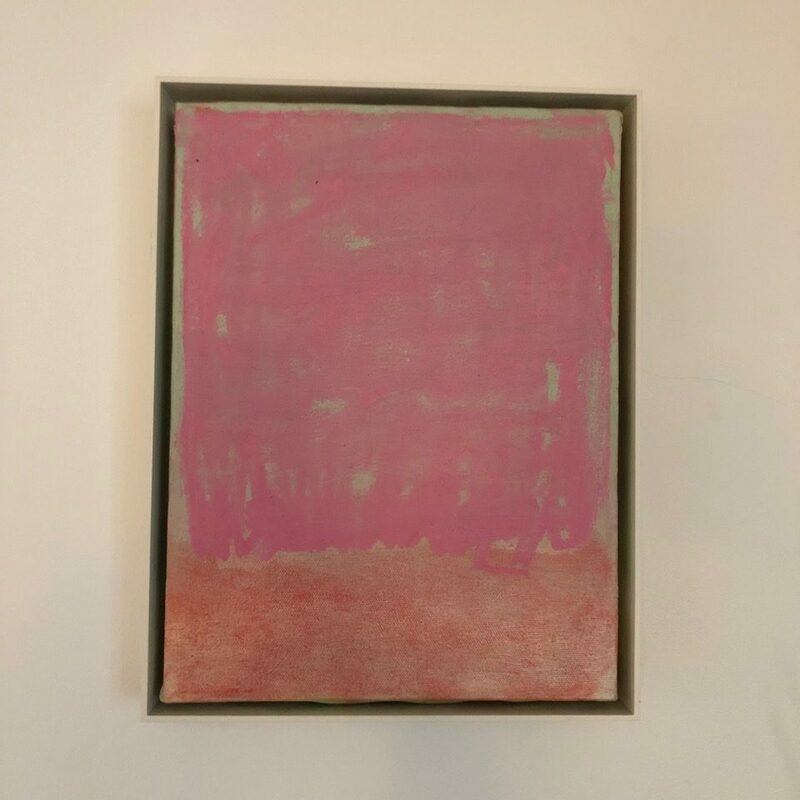 I stared at this painting she made while we recorded our hourlong conversation for volume two of my interview book, Conversations with Artists. As we talked about how the freedom to destroy is essential to the ability to create and how people (and paintings) come into our lives for a reason, a season, or forever, I realized that what we were truly talking about the entire time was love. I have a regular yoga practice and try to make it a daily priority, even when I travel. 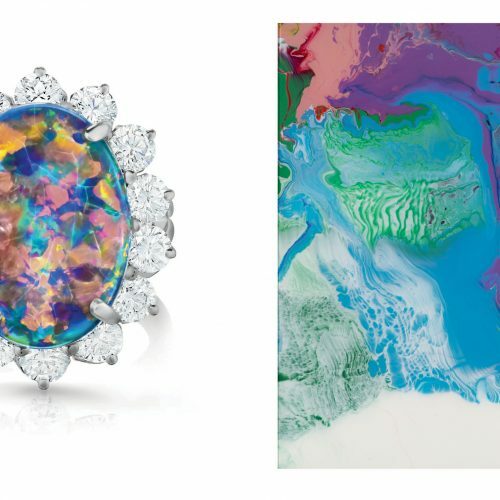 In fact, this spring, I took Aspen Art Museum donors to visit different art spaces in Singapore, Vietnam, and Thailand, and brought them with me when I would do my yoga sessions every day! I couldn’t make it happen in New York today, though I wish I had. I am on the board of the Association of Art Museum Directors (AAMD)—the peer-nominated, professional organization for our field. 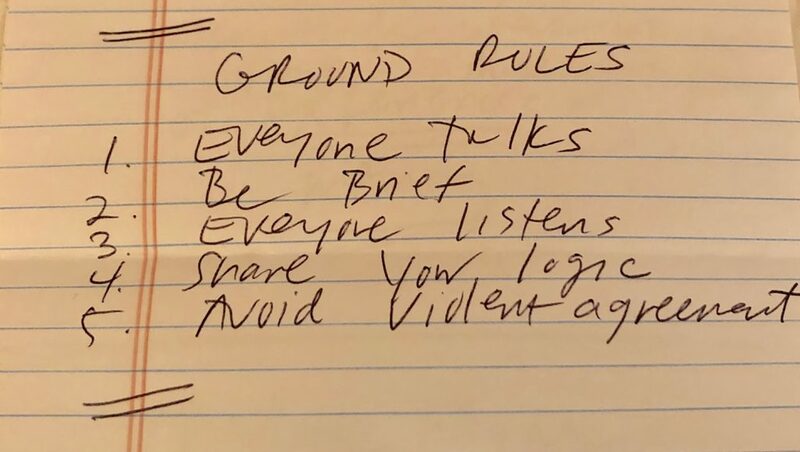 We had a facilitated, discussion-based meeting today in New York, and I was surprised by the simplicity and power of the posted ground rules: 1. Everyone talks. 2. Be brief. 3. Everyone listens. 4. Share your logic. 5. Avoid violent agreement. I, optimistically, began to think about how different a whole range of other discussions would be if these ground rules were applied and followed. One of the best things about working in a museum is being invited to visit other museums when they are closed. Today, I joined one of my oldest friends and college roommates at The Met before opening time. She also happens to be in charge of design and product development for retail at the museum. I had asked her if she could take me into the Delacroix show, which I had missed, as it was being deinstalled today. 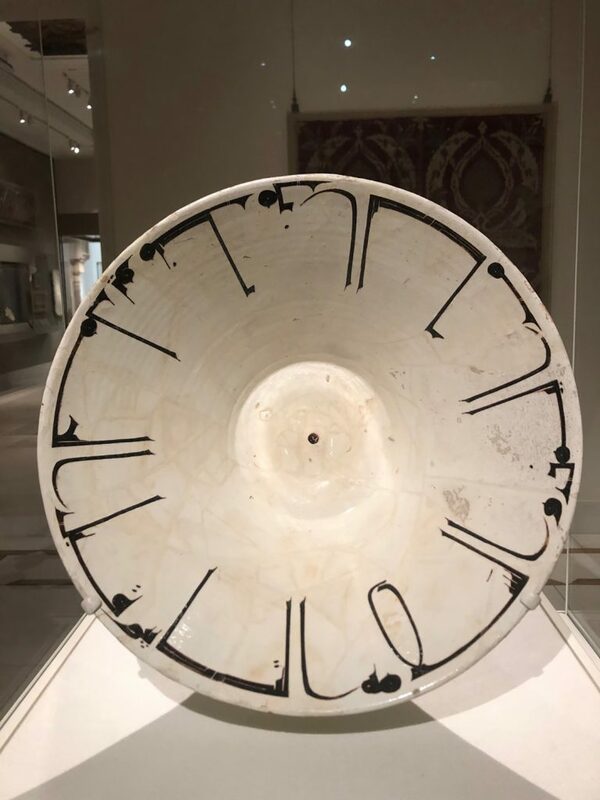 Although we were unsuccessful, we did walk past a tenth-century bowl with Arabic inscription I had written a paper about while in graduate school and hadn’t seen since—it gave me a nice look back into my past. At my request, she also took me to see one of her favorite paintings in the collection, Washington Crossing the Delaware by Emanuel Leutze. Our leisurely walk through the museum looking at art and talking about our lives was sublime and wonderful. If you knew me, you would know that I spend a lot of time asking people to do things. And a lot of people ask me to do a lot of things—and I always try to say yes. Today, I had to say no to a lot of things. I would have said yes to more things. The other night a very good friend of mine asked me how I unwind, relax, and ground myself. 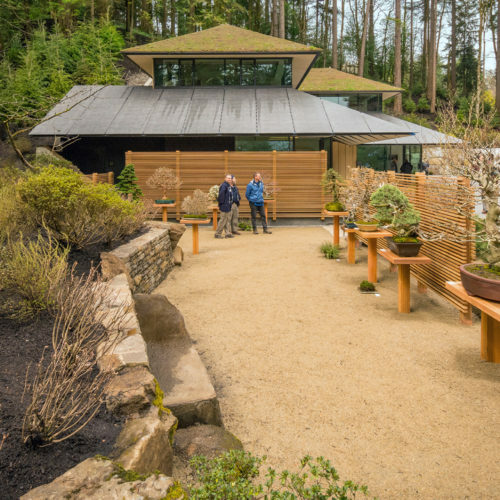 I replied that I like to be outside in nature and, importantly, to look at art. I also like listening to music. 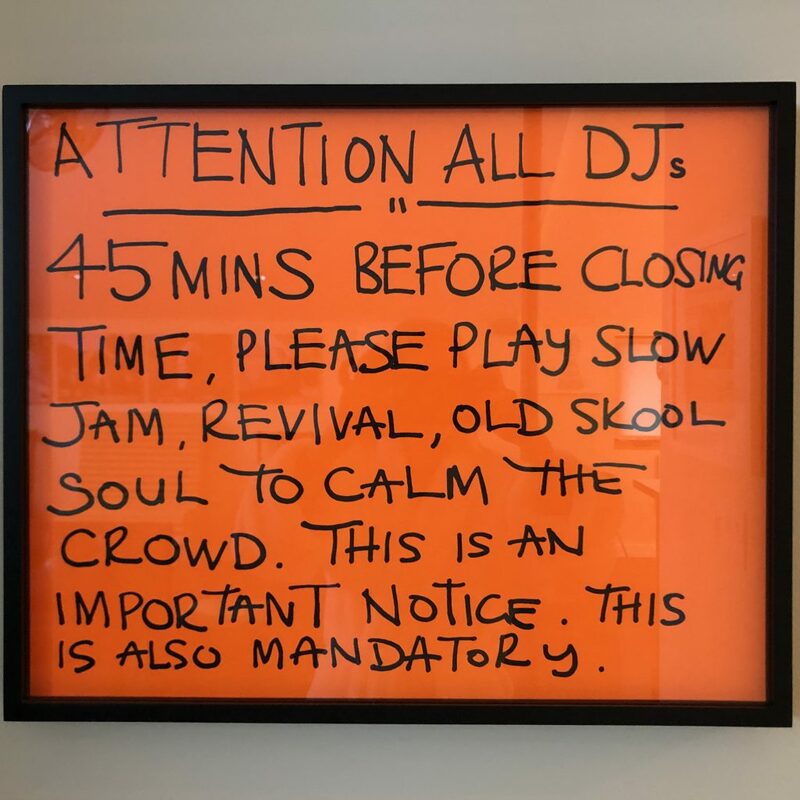 When my friend’s son began giving us a lecture on hip-hop, I mentioned a Jeremy Deller artwork I own that references DJs. Jeremy is also a good friend, and this morning, I was surprised to have the chance to listen to him on the BBC on Desert Island Discs. Both the interview and his musical choices were very cool to hear, and it seemed uncanny that I had just been speaking about his work and there he was! A friend recently traveled to Kathmandu for his birthday. 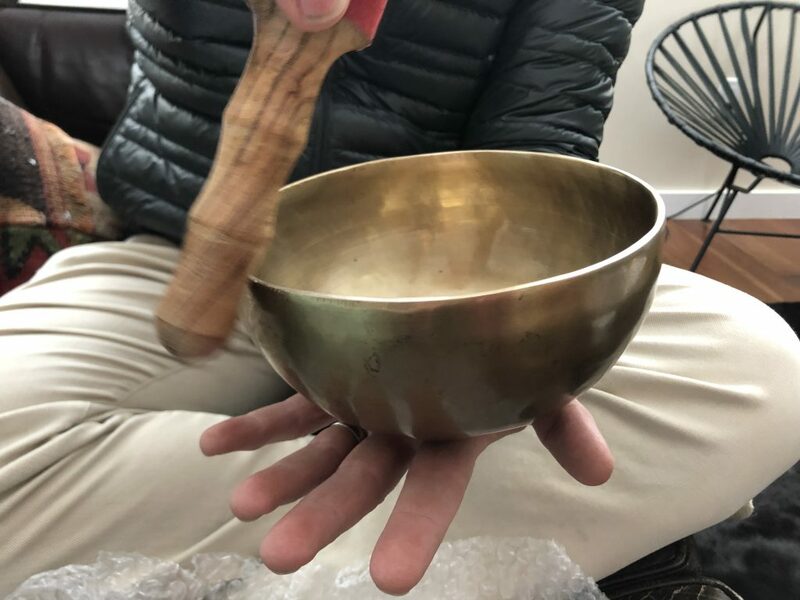 This morning, he brought over a Tibetan singing bowl he brought back as a gift for me, sat on my couch playing it, and began teaching me how to do so too. As I began my day, I hit my head coming out of a storage space in my house, burned the ring finger of my right hand on the waffle iron, and then got a paper cut from a file folder while reaching into my purse. I think these events were all a reminder—to pay attention, be less “in my head,” and more attentive to my body and surroundings.